Bithumb, one of the most important exchanges in South Korea, has sold almost 40% of its shares to a blockchain consortium, in what aims to be a strategy to regain its strength within the Asian market. The negotiation had a value of 400 Billion Won, which is equivalent to about 350 Million Dollars. That value represents approximately 38% of the company’s shares. 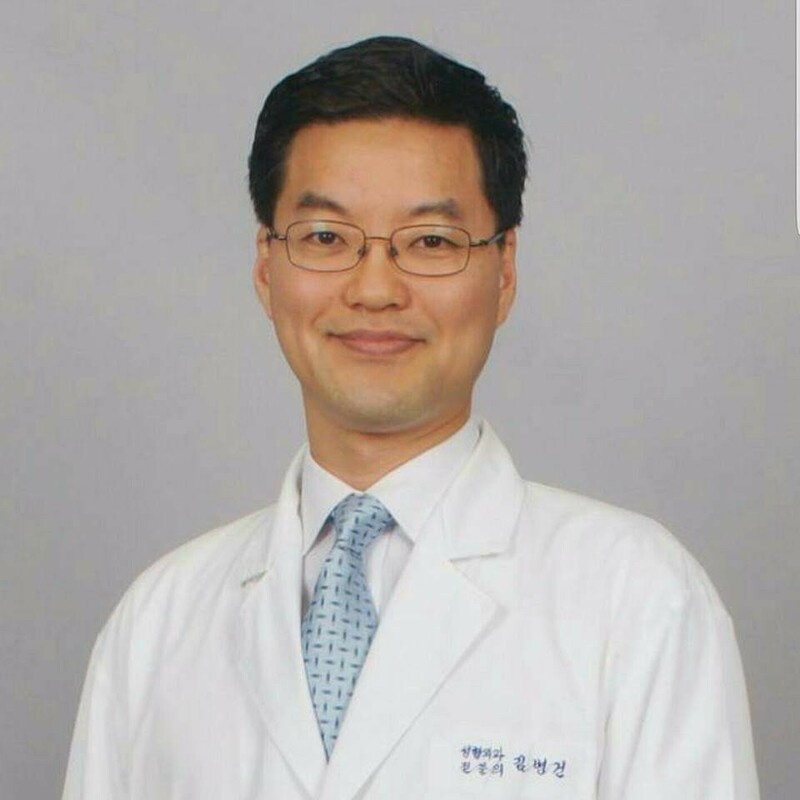 According to Coindesk Korea, Bithumb signed the deal on October 11th and the company that obtained the rights was BK Global Consortium, a blockchain investment firm that emerges as the blockchain arm of BK Global, a plastic surgery medical group located in Singapore. 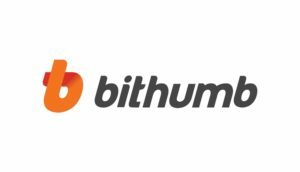 BTC Holdings Company, Bithumb’s majority shareholder, agreed to sell 50%+1 of its total shares to the BK Global Consortium. As a result, it has gone from owning 76% of Bithumb’s equity to just under 38%. 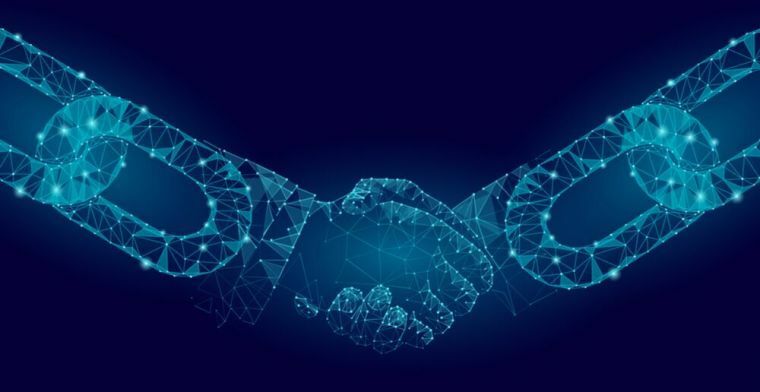 With this new partnership, the share distribution will have a little more stability, and its acquisition value will go up to a trillion Won, which would be close to 880 million dollars. Also, the exchange now has Kim Byung Gun – chairman of BK Group – as the largest shareholder of this company. Mr.Kim Byung Gun is a renowned plastic surgeon with investments in the Korean health care system: He runs his own hospital, is also related to Hugel, a biotechnology company and founded an ICO consulting company in Singapore just two months ago. 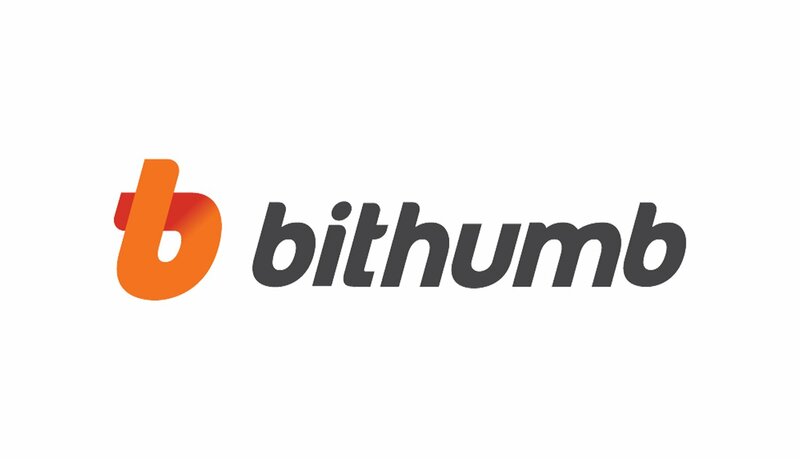 Bithumb has had a difficult year after the security problems that its platform has presented. A hack suffered some months ago for a value close to 15 million dollars added to a series of wash trading accusations caused the popular exchange to be delisted from CoinMarketCap’s global index.Previously Bithumb was one of the top 10 exchanges across the world. Despite its delisting, it is very likely that the vision of these new players is crucial to regaining its former glory.